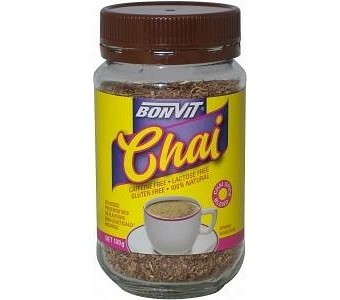 Bonvit's fragrant blend of aromatic spices have been carefully selected to provide a rich, authentic chai experience. 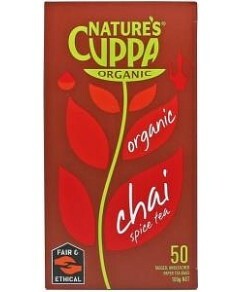 Combining cinnamon, ginger, cardamom, cloves, nutmeg and star anise, this delicious caffeine-free blend can be enjoyed anytime. Add a little of your favourite sweetener to enhance the traditional masala flavours.